Start 2019 off right with a PD plan for your teachers and leaders. 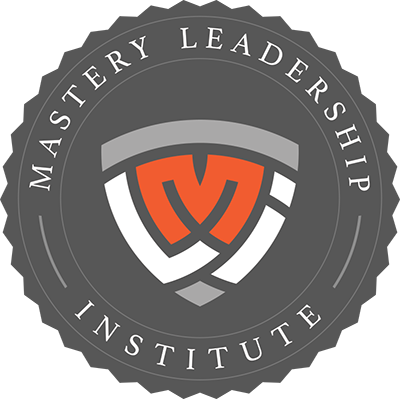 We are offering exclusive pricing on our Mastery Leadership Institute, Teacher Boot Camp and On-site PD if you purchase before December 21st! Experience our premier PD that’s guaranteed to transform the data culture in your school or district. When you buy a seat to our January session or our special summer event, you’ll save $700 on the all-inclusive MLI retreat! Designed for teachers, administrators, and coaches looking to take their instruction to the next level, this intensive two-day workshop focuses on improving every step of the instructional cycle—from breaking down standards to planning meaningful interventions. Learn more and reserve your seat! Customize a plan of three on-site professional development sessions for the price of two! 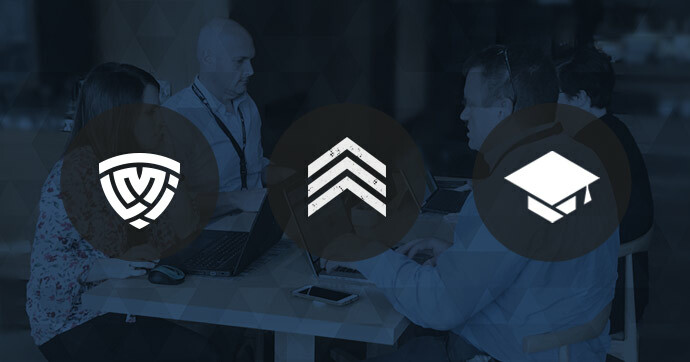 Whether you want to introduce MasteryConnect to new teachers or promote deeper usage among your team, we can build a plan to meet your specific goals. Ready to learn more about how you can get this limited-time deal? Call us at (801) 736-0258 to learn more.